Help kids learn to face their fears and self-soothe with this adorable puppy companion. Ziji is a bouncy puppy who lives with the Anderson family: Mom, Dad, Jenny, and Baby Jack. He loves to play and chase balls in the park with Jenny and their friend Nico. Then one day, an angry man shouts at Ziji and scares him so much he never wants to go back to the park again. Can Nico show him how to calm his mind and face his fears? 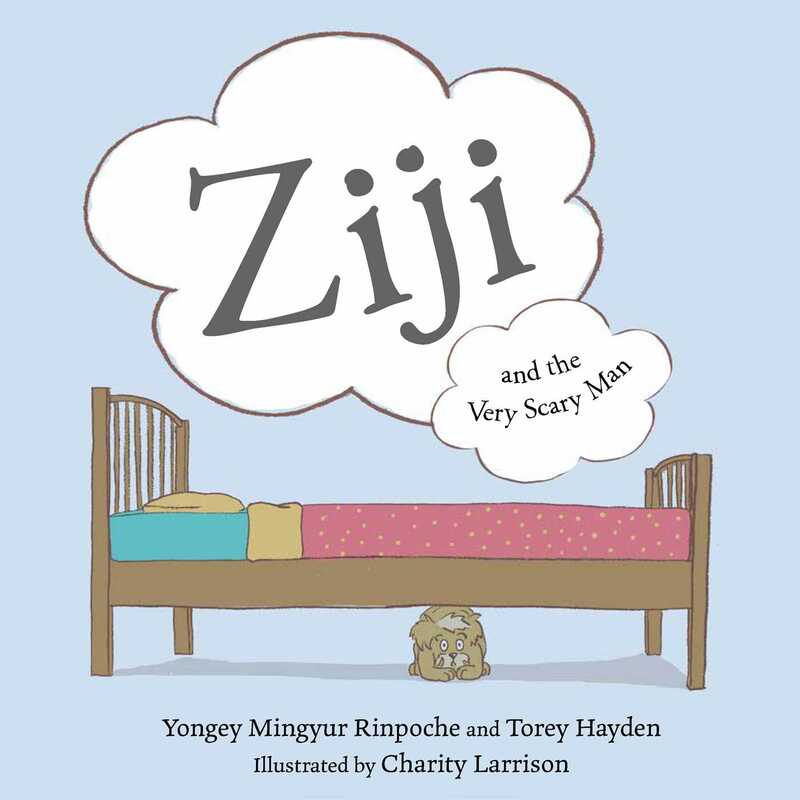 Renowned meditation master Yongey Mingyur Rinpoche shows young children how following our breath can calm us down—and how practicing compassion shows us that even Very Scary Men can be frightened sometimes too. A detailed appendix gives further guidance for parents.